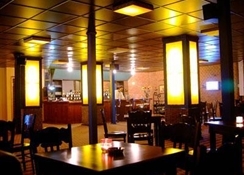 My Aytap has an indoor restaurant and outdoor restaurant both serving delicious food in an open-buffet style. The hotel also has a la carte restaurant, pool-bar, beach-bar and supermarket. Guests can chill out in the Turkish Bath, Sauna and Jacuzzi and treat themselves to a massage. My Aytap is set in the pearl of the Mediterranean, Alanya, a paradise of nature. Alanya, with its long, sandy beach and cultural history, is a perfect choice for both families and couples. My Aytap Hotel is a popular hotel with simple but comfortably furnished rooms, with stunning views of the harbour and castle. There are 83 standard rooms, 6 suites and 14 rooms for three persons. All of the rooms have sea and pool view, balconies, air-con, card-keys, hair dryers, showers, music, and telephone. You can also hire a safety-deposit box at reception. My Aytap Hotel is situated in a quiet part of Alanya just 30 metres from the main beach, on the main resort road and 1 km from the bustling centre of Alanya. 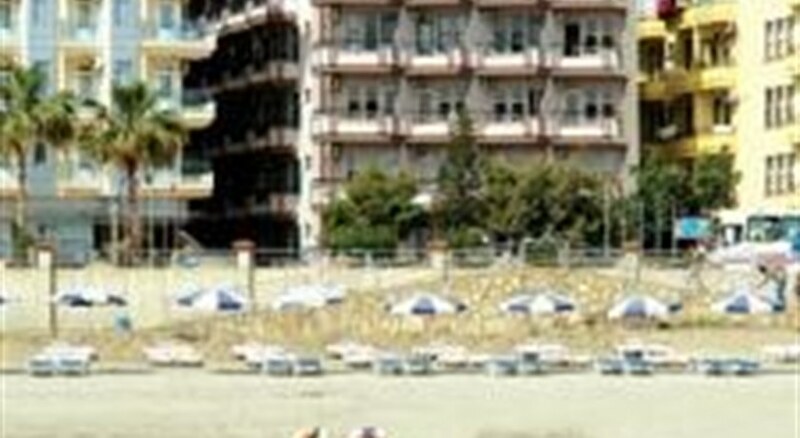 The hotel is 125 km from Antalya airport. 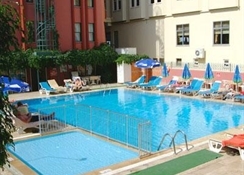 Swimming-pool, children's pool, private-beach, volleyball, billards, table tennis and darts. There is Hotel entertainment two days a week.